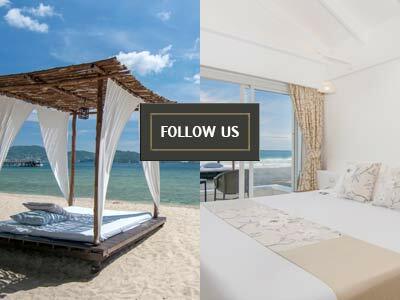 Phuket, Thailand is one of the top travel destinations in Asia, thanks to the province’s abundant natural resource, tropical climate, amazing Phuket accommodations, scenic landscapes, rich culture, and the warm hositality of the locals. 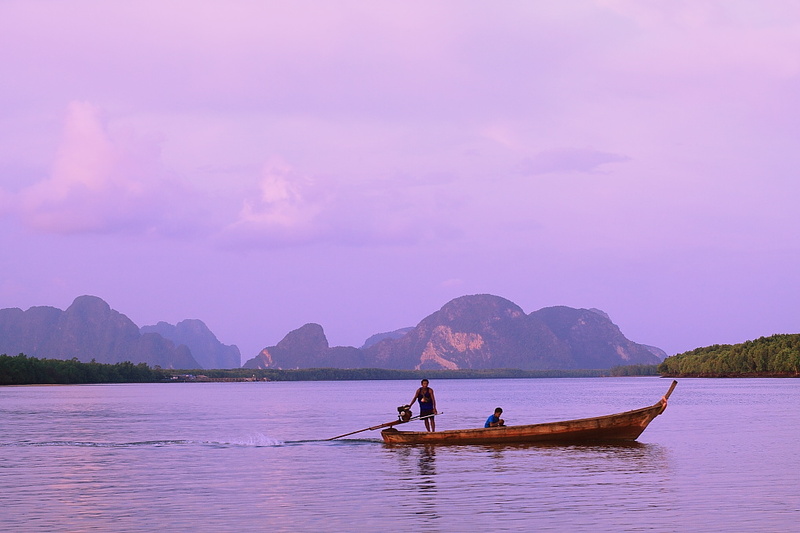 Hundreds people from all parts the world crowd its beaches and clubs, but there are many more destinations in this Thai province that not a lot of travelers know. Here’s a guide to these secret places. 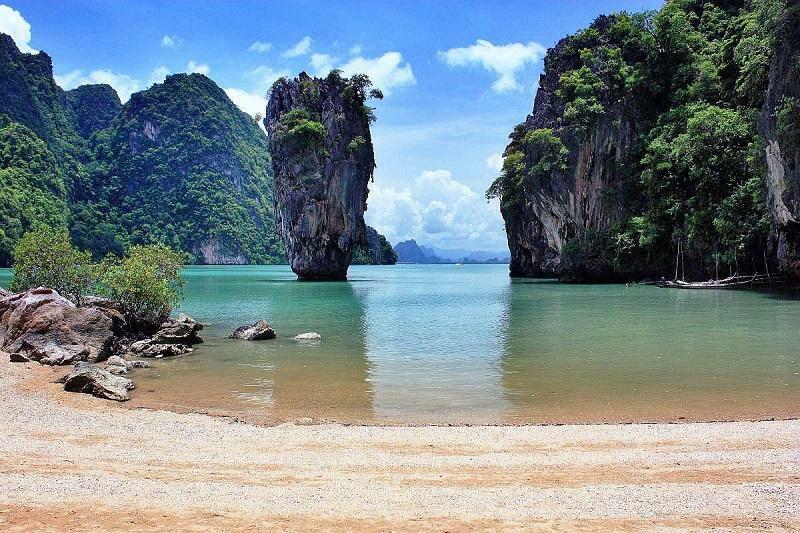 James Bond Island: Originally called Koh Tapu, the island got its Hollywood nickname when the movie, “The Man With the Golden Gun” starring Roger Moore filmed here. There are daily trips to tour the island, but to get the complete experience, it is highly recommended to rent a boat. You’ll find that the limestone formations of the island are picture-perfect. 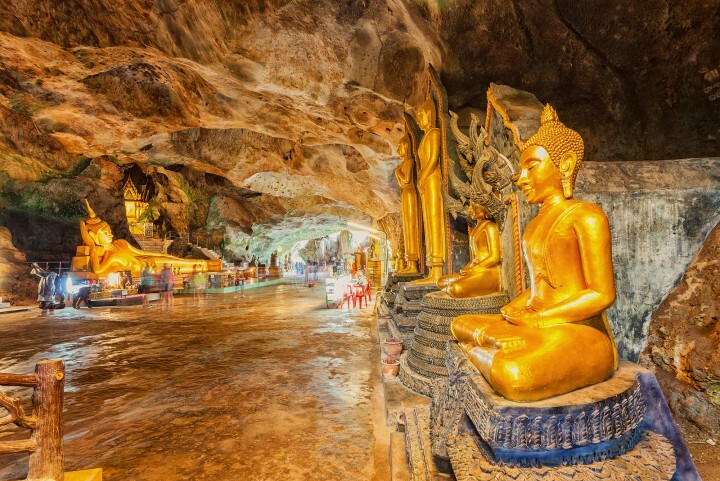 Wat Suwan Kuha Temple: Located a couple of miles from Phang Nga Town, this stunning temple attracts many tourists because it was actually built inside the caves. The large reclining Buddha that is viewable from all angles is definitely one terrific structure to see and take pictures of. If you want to have a spiritual experience, this is definitely a must-visit site. There are concessionaire booths outside the temple that sell different kinds of souvenirs. You can take pictures, have a minute of prayer, and also feed the monkeys outside. Samchong Seafood Restaurant: Samchong Seafood Restaurant in Phang Nga is a floating restaurant that features and ambience that’s great to relax in. It will feel great dining here because the location is always peaceful, save for the occasional noise of long-tail boats that pass by. The restaurant serves Thai dishes, all affordable and tasty. The best sellers include a salad made with smoked prawns, snapper with lime and garli, and chicken with garlic. The service here if fast, too. 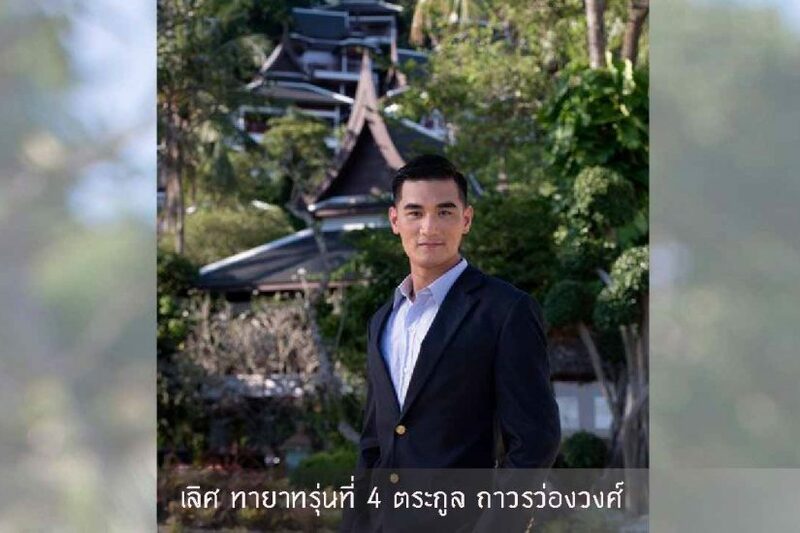 Old Phuket Town: After checking out the sites and trying the local cuisine, everybody should definitely go out of their Phuket hotel at night and check out the rare finds and specialty shops in Old Phuket Town. This low-key commercial area has managed to keep its vintage appeal despite the ever-increasing number of modern businesses being built. There are old bookstore, printing presses, and kiosks that sell old musical instruments here. Bloggers and shutterbugs will, in fact, have a good time just strolling around. There are coffee shops and restaurants where visitors can take a rest. 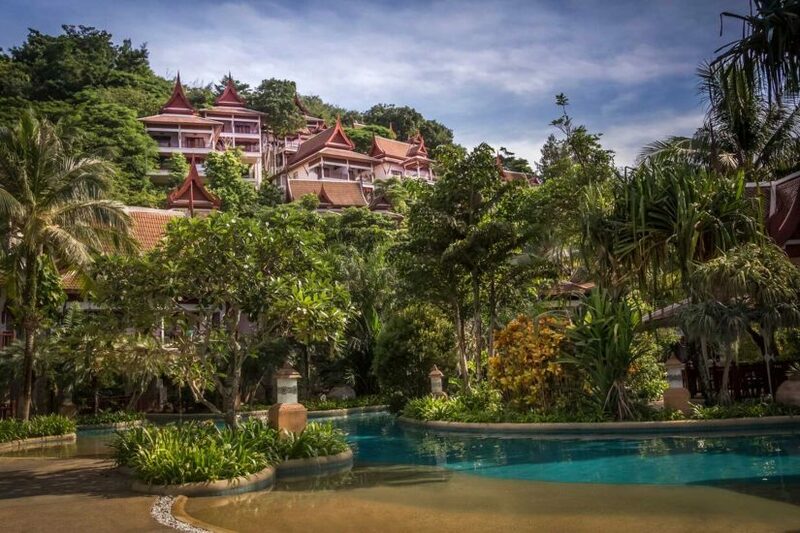 Also check out the Old Mansion, the Shrine of the Serene Light, and The Wilai Restaurant. 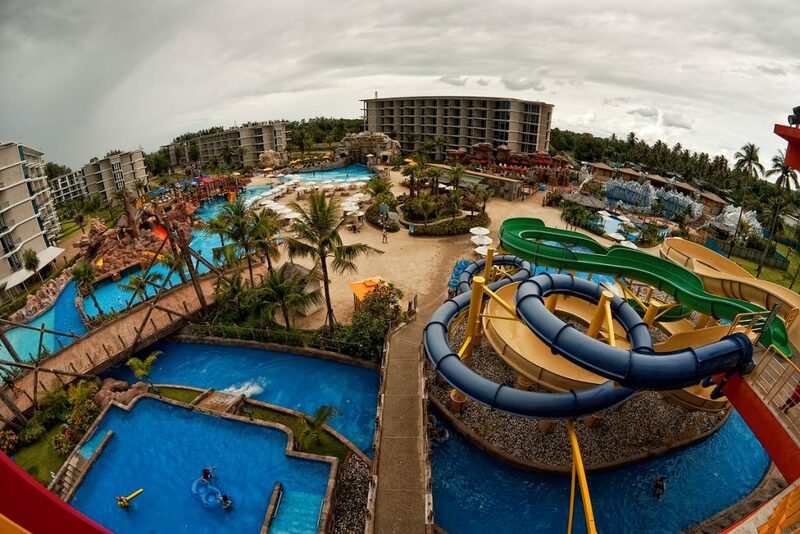 Splash Jungle Waterpark: Thailand has numerous gorgeous beaches, but in case you get annoyed by the crowds, try a detour to the Splash Jungle Waterpark. This is a great place for tourists with their children. There are awesome slides and impressive pools, where you and your kids can spend the entire day having fun under the sun. NOTE: Phuket also feature a selection of world class, award winning golf courses for those who want to test their swing during their time here. Temples, waterfalls, a stunning a quarium, almost nightly Thai boxing bouts and a 53 meter bungy jump is ready to push your adrenaline to the limits. The nightlife in Phuket is busy, electrifying and if you want it to be raunchy you can have that too. 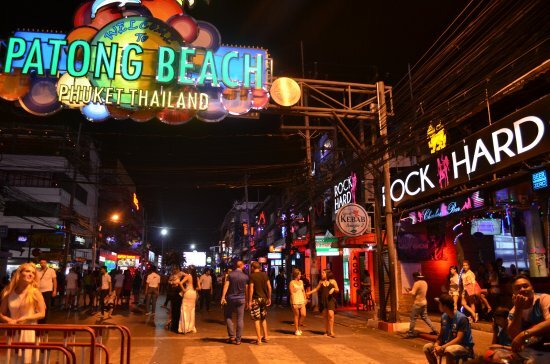 Patong Beach is the centre of the nightlife scene. Coyote bars, go-go bars, karaoke bars, pubs, clubs and restaurants are all thrown into a sizzling pot of pleasure and excitement. 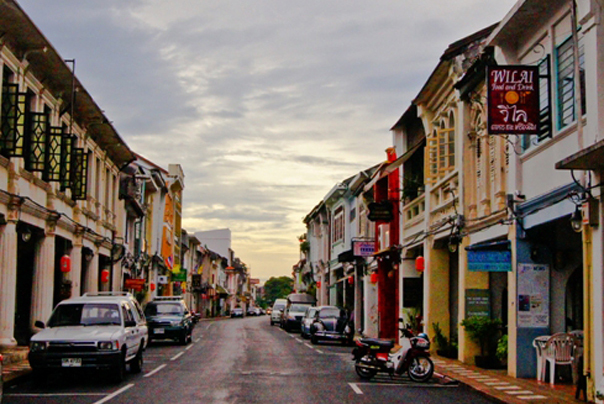 If you want it less crowded and touristy, we suggest you hop over to Phuket Town. 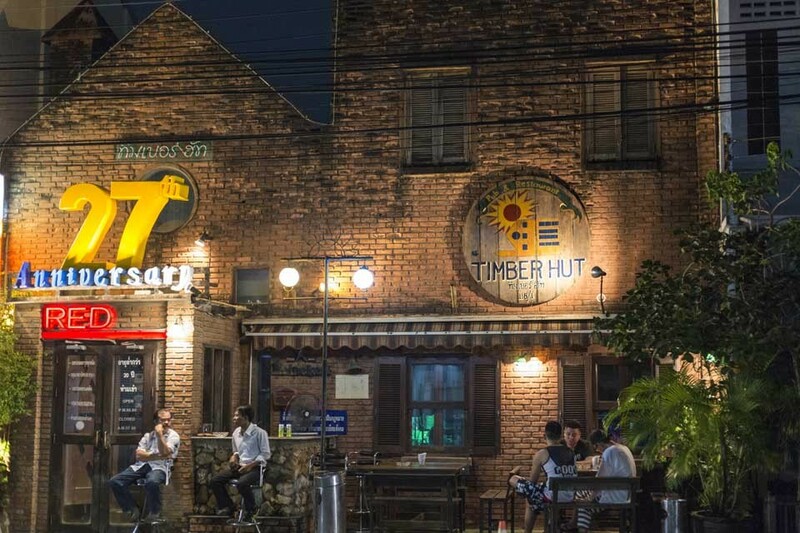 The Timber Hut and Jammin sees mostly locals and guarantee a good night’s partyig. The Simon Cabaret is the biggest transvestite show with colourful performances and outrages costumes, bright lights and awesome sound. 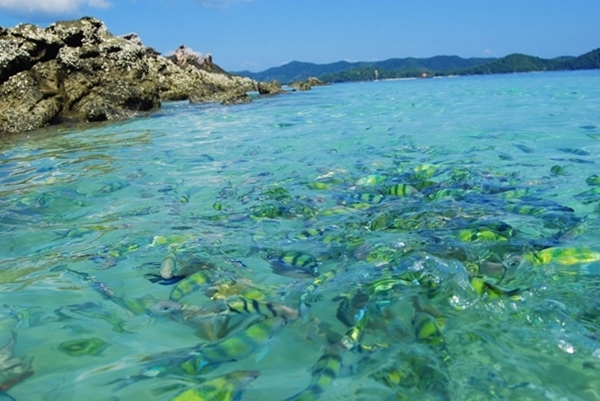 The Phuket Fantasea, South east Asia’s own Disney land is located in Kamala Beach. 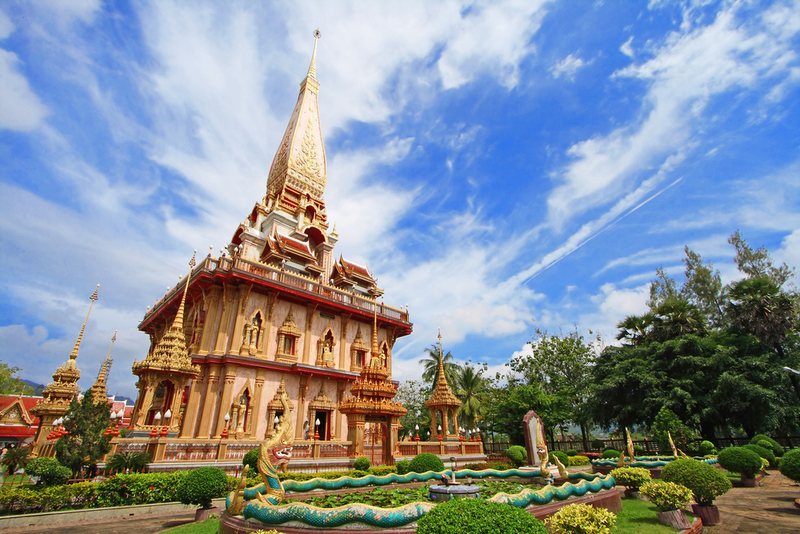 This is a 140 acre cultural theme park showcasing Thailand’s ancient history and traditions and a must do for families and children. The park is made up of the theater with elephant shows and fantasy of a kingdom show which include aerial ballet and acrobatics with phenomenal sound and lighting effects. 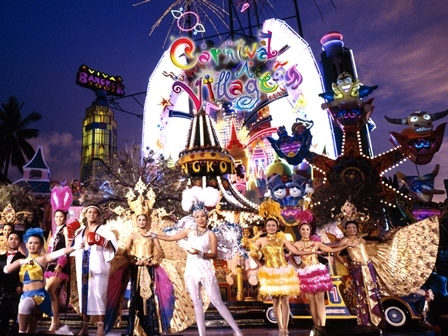 It also feature the carnival village shopping street and the Similan entertainment centre.